In the everyday life we might get in touch with hazardous chemicals even without noticing it. Building materials, fabric dyes, additives in food and contaminants resulting from fracking can expose us to hazardous materials. This can have a serious impact on the health of whole communities. When the effects of chemical exposure and the resulting health problems become evident, the community affected faces a complex and often lengthy process to demonstrate the presence and the impact of such chemicals in their environment. If a community realizes that its environment is being affected by chemicals it would normally have to collect and send samples to a laboratory. Such process can be quite expensive due to the highly specialized equipment and the expert roles involved in the analysis. However such analyses can be simplified by creating affordable yet reliable tools that enable the citizens to collect and analyze samples of for example water, and test the presence of toxic materials such as mercury. 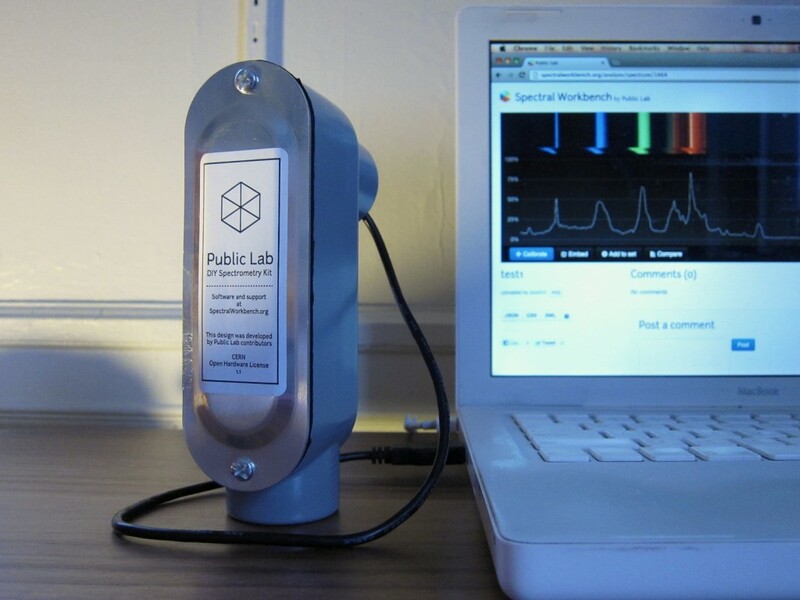 The homebrew sensing project supports the creation of reliable and open tools that can be used by non-experts. The project focuses specifically on spectrometry, a powerful method to identify materials. To achieve this, the initiators have developed a low-cost spectrometer that allows anyone to carry out spectrometric analyses at home, empowering common people to obtain information about hazardous materials in their environment. The spectrometer created by the project has been successfully used for basic detection of sodium and mercury. The homebrew sensing project team has also run some initial tests to measure the fluorescence of petroleum-based samples. Such capabilities have been used by the community in different ways. For example, ecologists and activists have tested sediments in Grad Isle, Louisiana to identify long-term impacts of the BP oil disaster. Other people used the spectrometer to monitor emissions flares of oil refineries in the Gulf Coast. 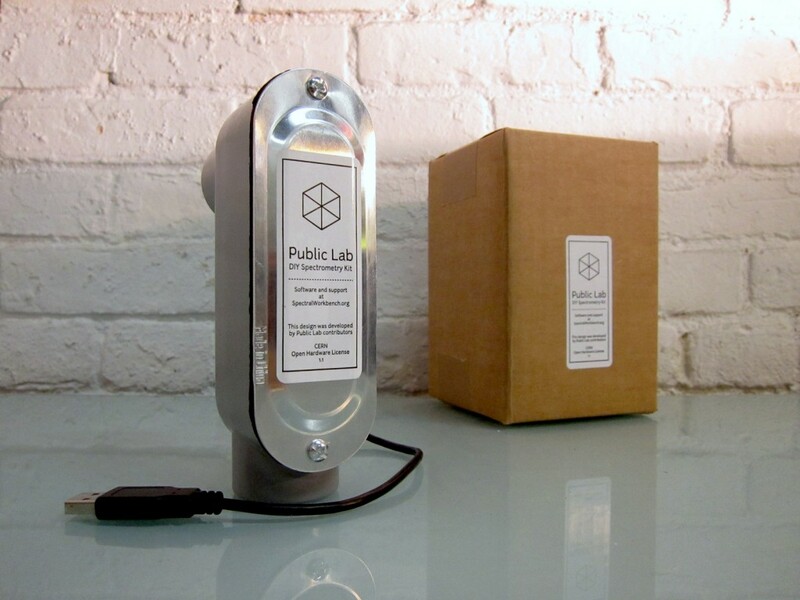 By delivering the right tools, the homebrew sensing project empowers communities to take action on the issues that are affecting their quality of life and health. 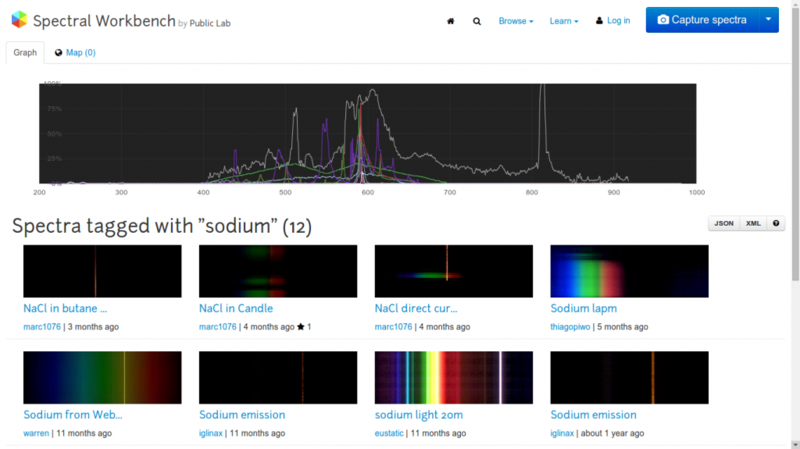 A large community is already using the spectrometer and publishing the results in a custom-made web application. 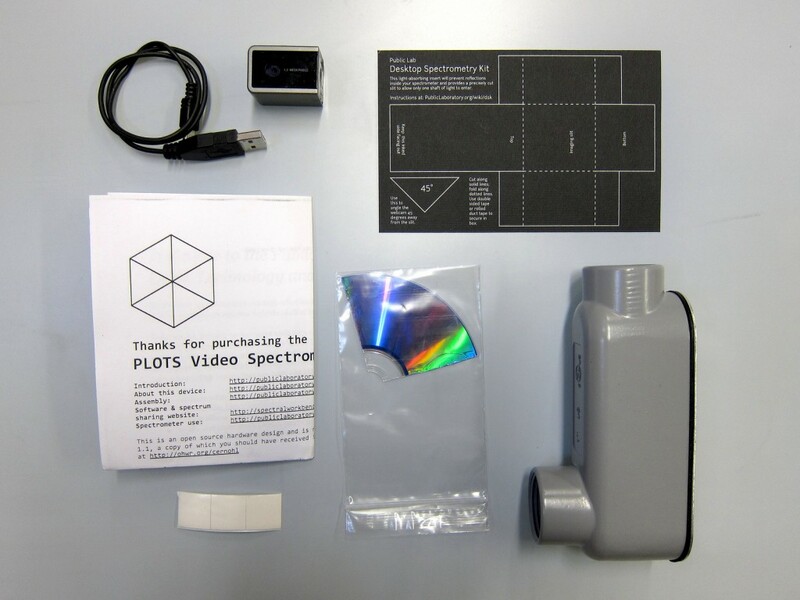 You can also join the project by getting a kit or doing a spectrometer by yourself.